The Ballerina Boutique was started by a mommy of a little girl that was having trouble finding unique hair accessories in the stores, but didn’t want to pay “boutique” prices online! The Ballerina Boutique offers a wide variety of hair accessories, including, flowers, bows, felties, silkies, ribbon daisies, and much more. And just recently, crochet hats has been added! Perfect for everyday, but also beautiful for special occasions or to complete the “look” for a photo session! I have some of her headbands and they are gorgeous!! Guess what?? There are TWO chances to win a headband today! 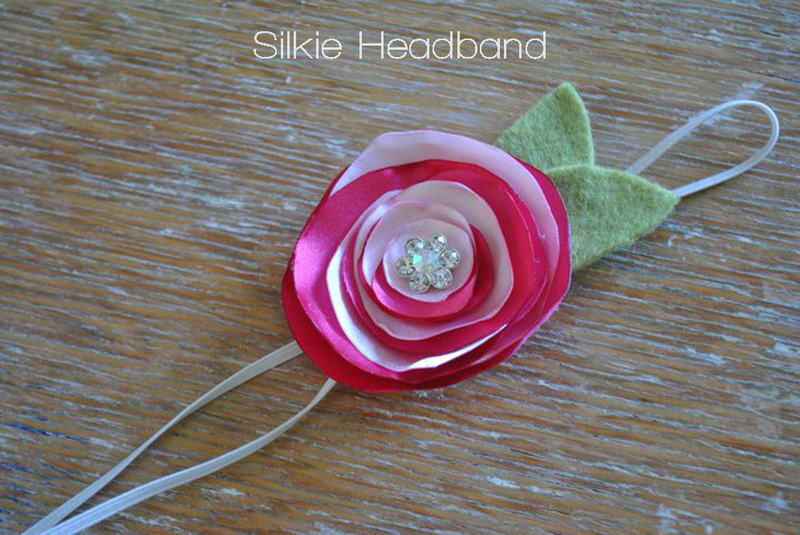 The first giveaway is the mulit-pink silk flower with a beautiful diamond embellishment. 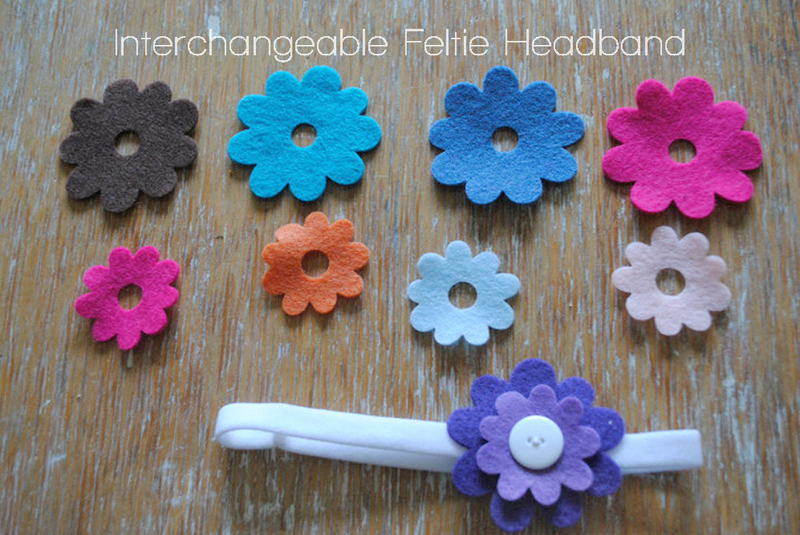 The second is the Interchangeable Feltie band. Her absolute most popular item!!! It comes with seven large flowers and seven small flowers. Use the button headband to interchange the flower colors to match the outfit (or outfits) of the day! AND….the 1st 5 customers that mention this Spotlight Monday showcase will receive 15% of their 1st order! You can find The Ballerina Boutique on Facebook…to order, simply email what you would like to ballerinabows@gmail.com! There are many ways (3, in fact) – Do any of them, and then come back to this blog post and leave a comment for each step you did. 2} “Like” The Ballerina Boutique on Facebook, or if you are already a fan – great! — Let her know Jaci Forshtay | Photographer sent you today! 3} Tell your friends to become a fan of Jaci Forshtay | Photographer on Facebook! Once they do, tell them to write on my FB wall that YOU send them! The more times I see your name on my FB page, the more your name will be put in the hat to win! DON’T FORGET TO COME BACK AND LEAVE A COMMENT BELOW FOR EACH STEP YOU DID…the winners will be chosen randomly from the blog comments.